Ahead of its annual awards show, the British Independent Film Awards have unveiled their winners for a number of craft categories, including such key categories as best cinematography and best effects. 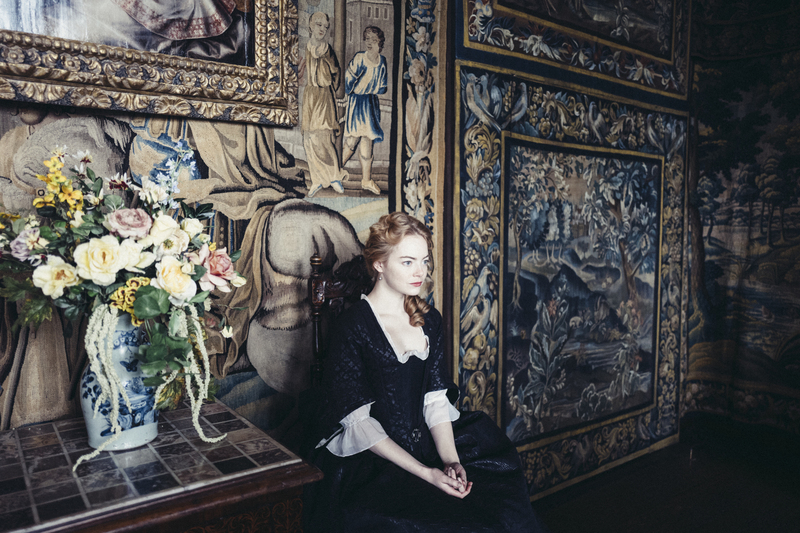 This year’s batch of winners is led by Yorgos Lanthimos’ raucous period drama “The Favourite,” which dominated the field with five major wins, including best cinematography for the lauded Robbie Ryan, best costume design for perennial favorite Sandy Powell, and best casting for Dixie Chassay. Lynne Ramsay’s “You Were Never Really Here” also picked up a pair of wins, including best music for Jonny Greenwood and best sound for Paul Davies.